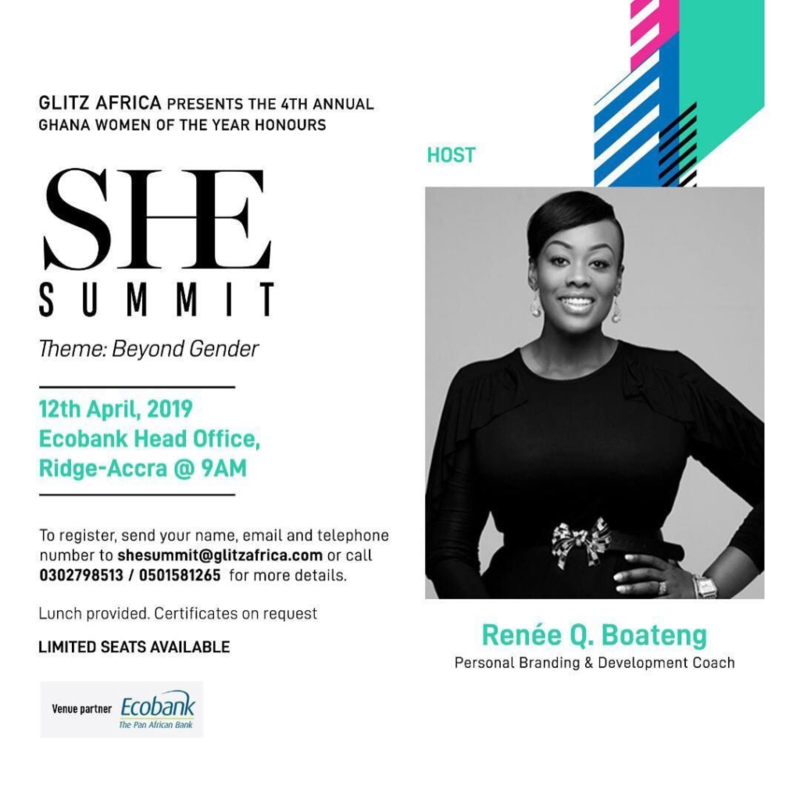 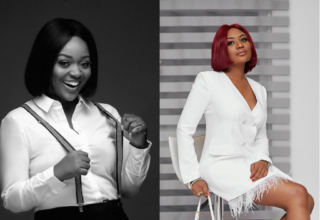 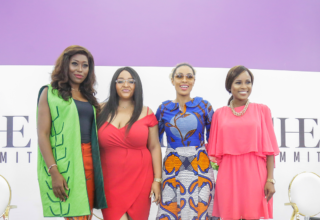 She Summit is back again to connect young, aspiring and ambitious women with personalities who have challenged the status quo and broken barriers and set trends in various fields of endeavour. 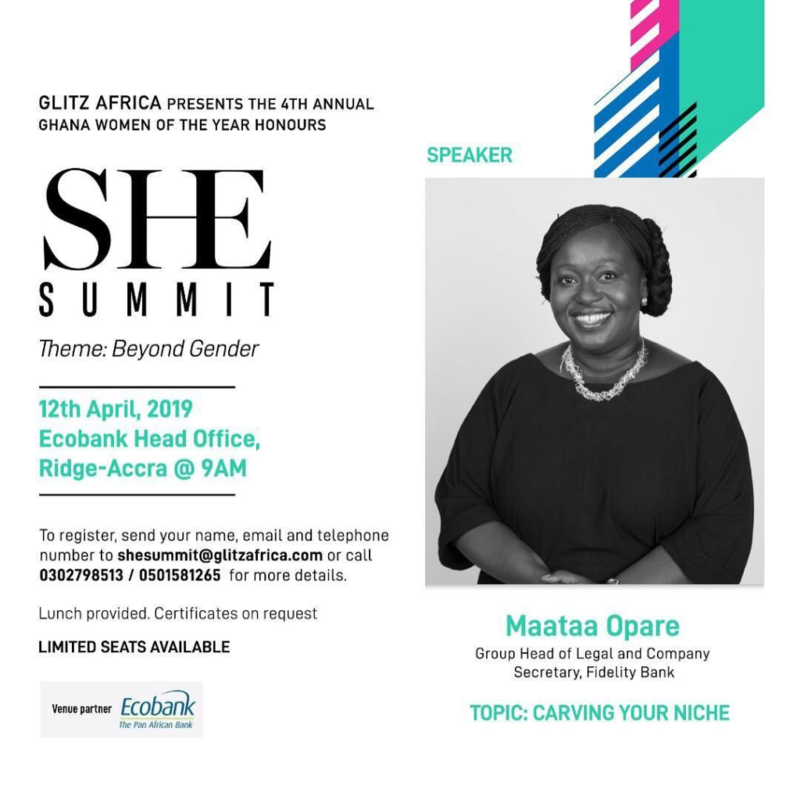 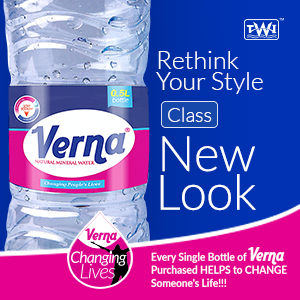 The theme for this year’s edition is ‘Beyond Gender’. 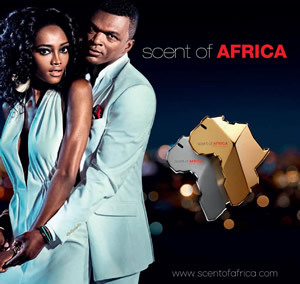 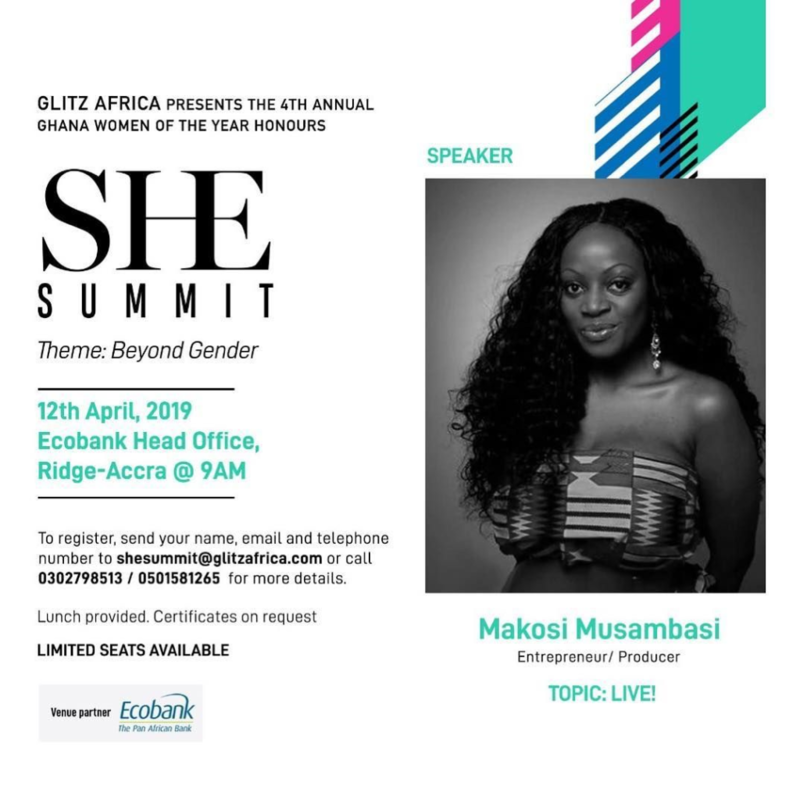 Makosi Musambasi (entrepreneur) – Live! 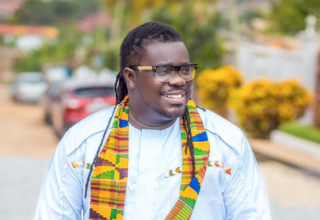 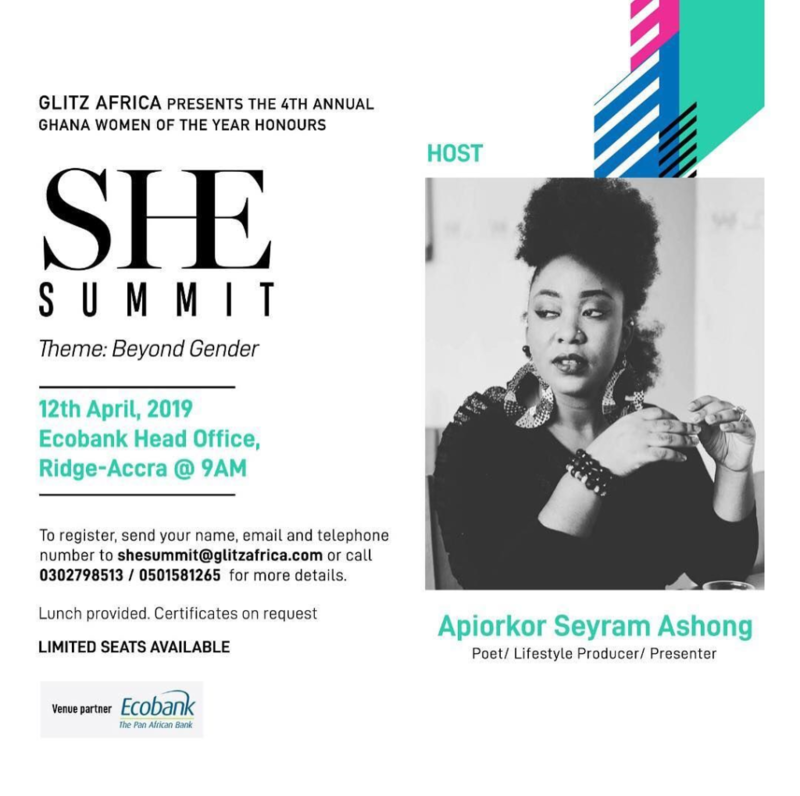 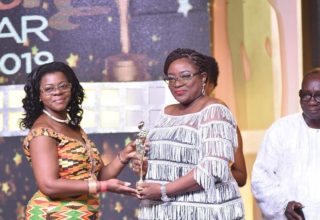 She Summit 2019 will be hosted by media producer Apiorkor Seyram Ashong of Citi FM/Citi TV and Renee Q. 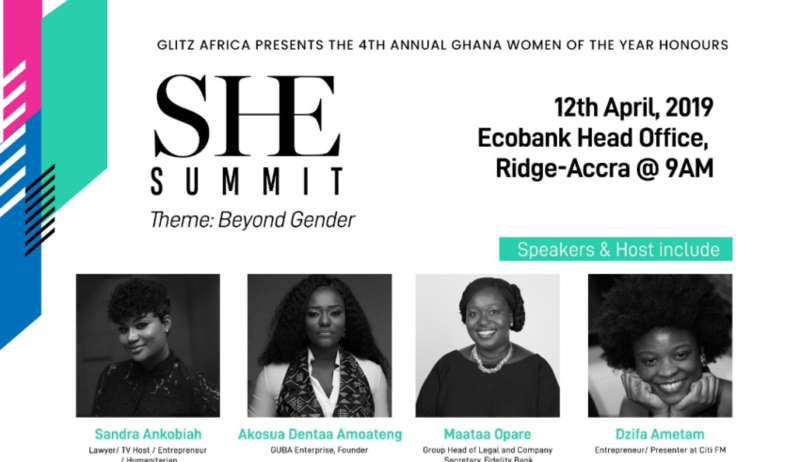 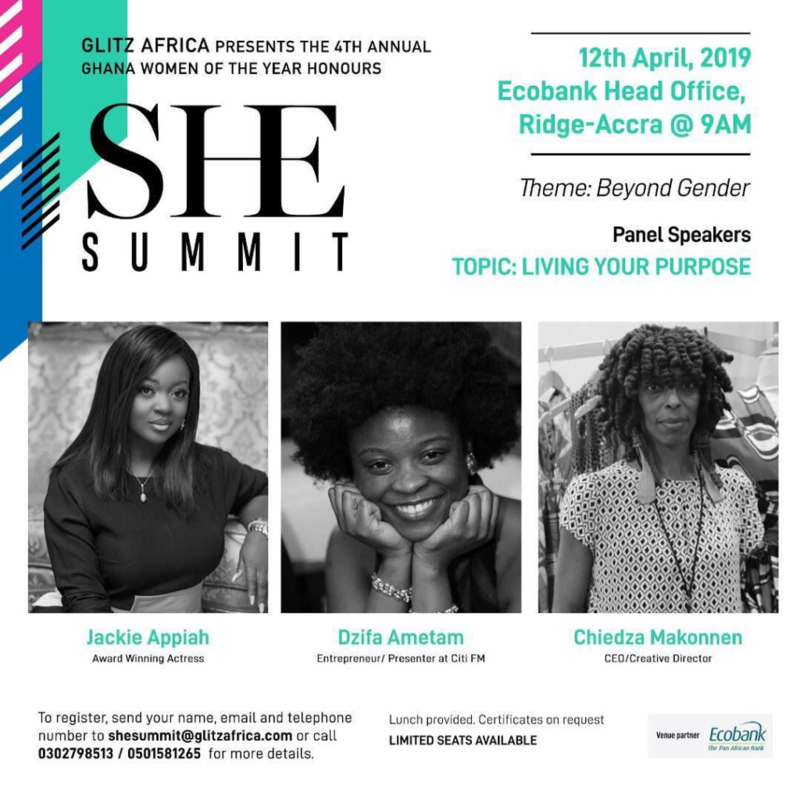 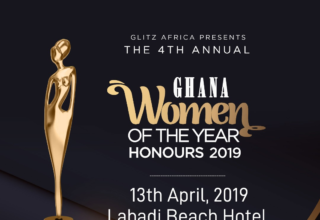 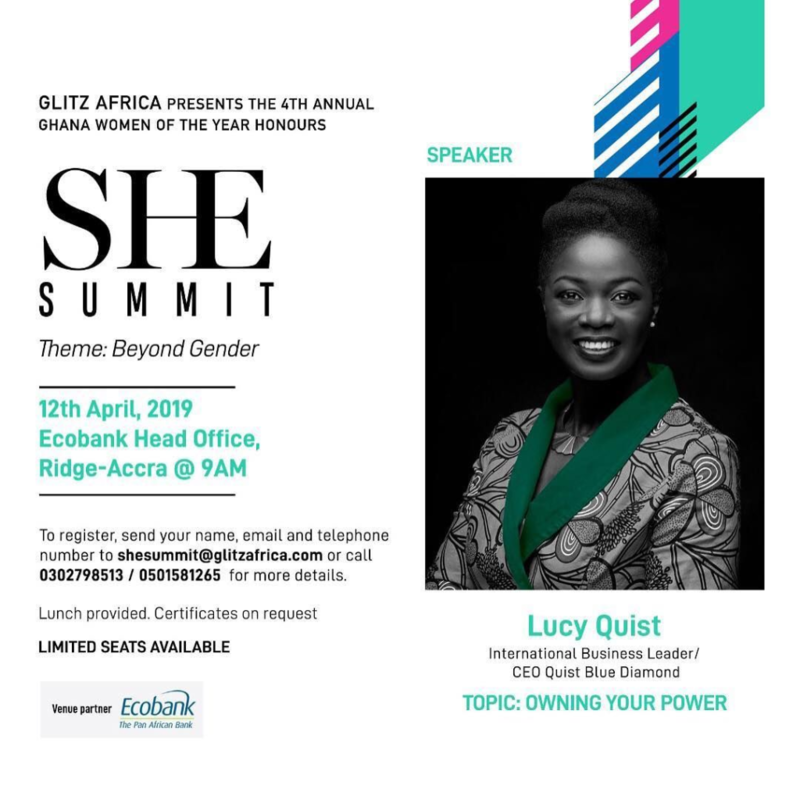 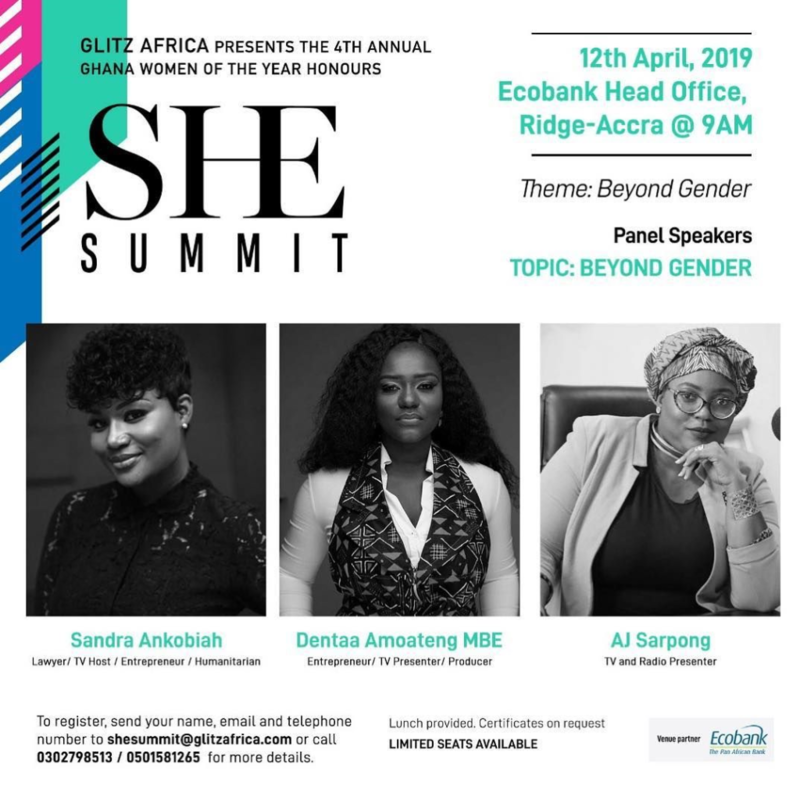 To register, send your name, email address and phone number to shesummit@glitzafrica.com or call 0302798513/0501581265 for more details.